We all want better deliverables. We want them faster and with less cost of production. We may want and/or need our digital deliverables to go to raw AutoCAD, a GIS, or even Microstation (gasp). Can we get it those results from AutoCAD Civil 3D? Sure. 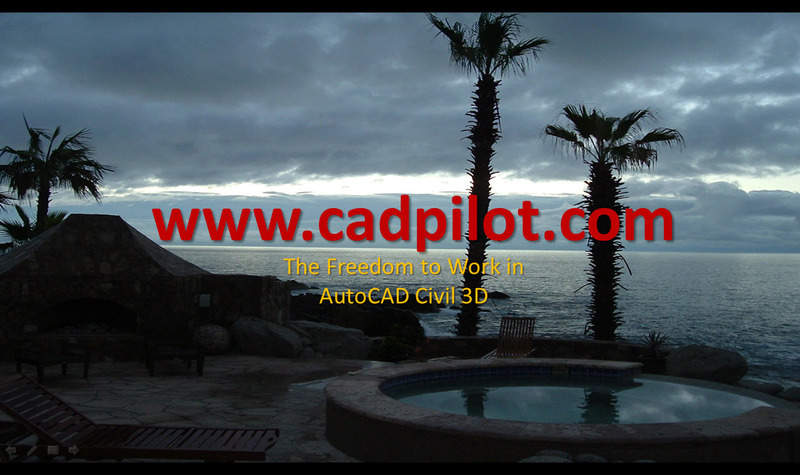 This means that when you have your brain engaged you realize the Civil 3D tools are there. To put the tools together in new more productive ways is what it’s all about. Thankfully, it’s a learnable skill. The following introductory video to an upcoming Members only video training course shows Plan and Profile sheets and Pages of Sections digital deliverables produced in raw AutoCAD format and Microstation DGN. Ok. I get it. Maybe the complex logic employed went over his head. There’s nothing canned about the digital deliverable results. The drawings were produced from a cold start in about 8 hours from a reasonably complex RAW roadway survey provided to me in PNEZD format. I didn’t publish the Pipe and Pressure Pipe networks so as not to scare the folks. This meant I had to spend part of the time to manually put in the systems’ labels – which proved to be both annoying and time consuming. Can your Civil 3D templates do that?